Frequent lightly forested country, particularily where a layer of twig and leaf litter is mixed with patchy tussocks of grass. 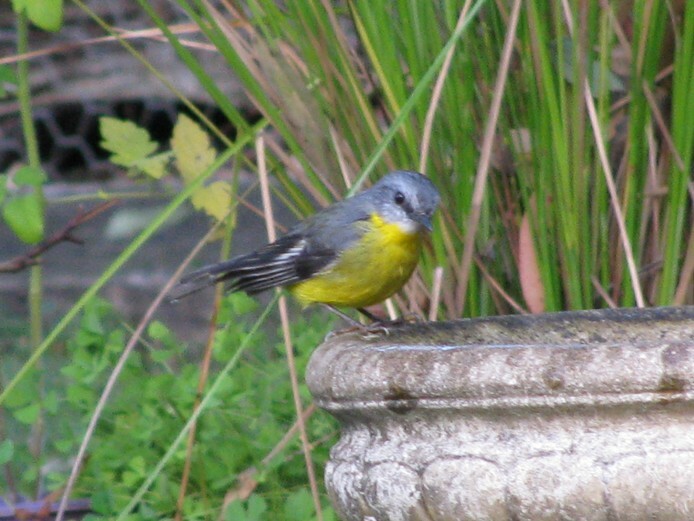 Found around southern Australia north to the Atherton Tablelands. Feed on insects and seeds. They uncover most of their food from leaf mulch, scratching alternately with each foot and clearing characteristically circular scrapes. 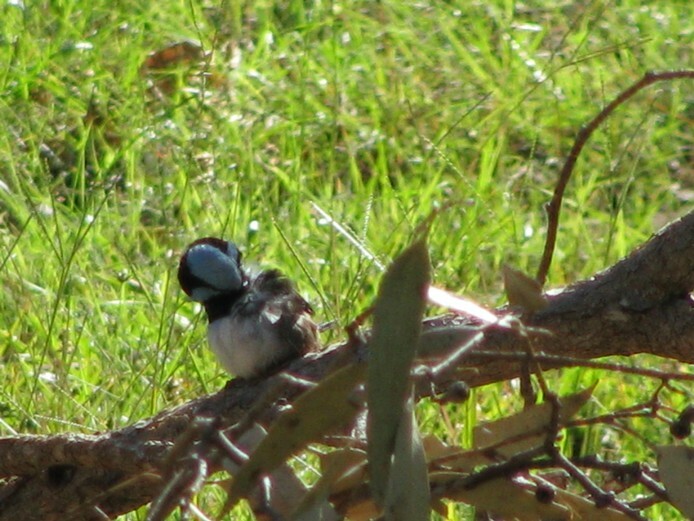 The male in breeding plumage crown and upper back are blue, wings grey-brown, tail dark blue, throat and breast black, rest of underparts cream. 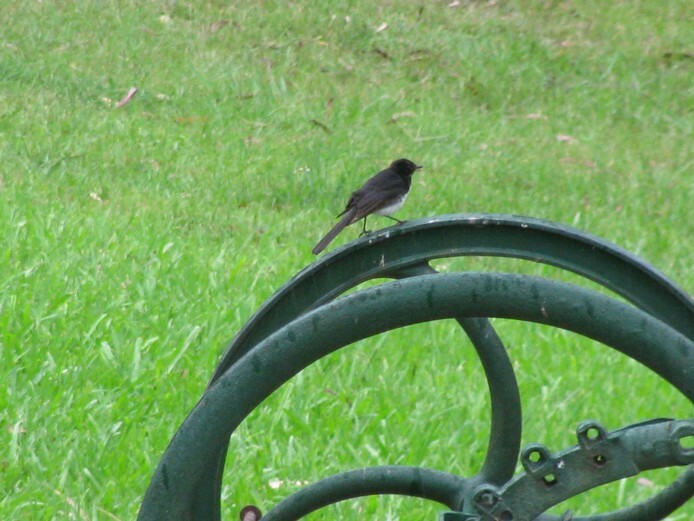 Female is as the male in the non-breeding plumage, but tail brown with green wash. They are found from south east Qld to Adelaide SA. 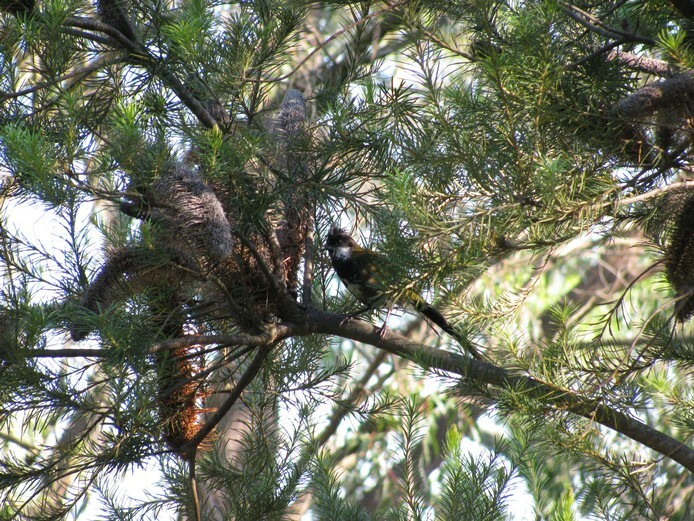 Peewees as they are more often called live in pairs in permanent territories. 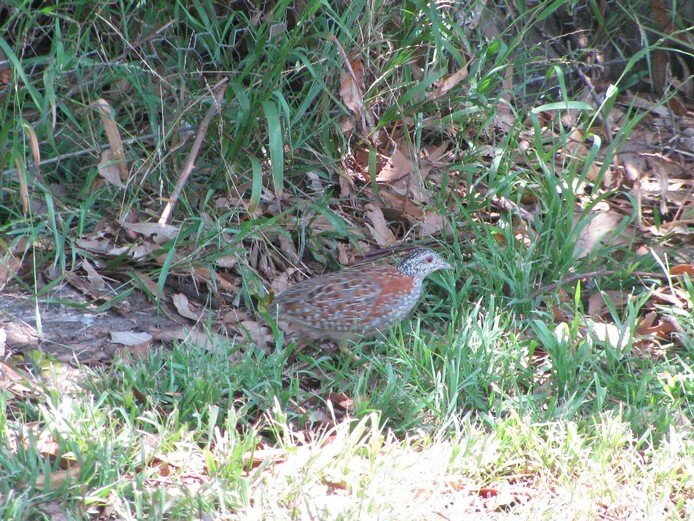 They are found in most parts of Australia, usually near water and avoids heavily forested areas, also found in Timor, southern New Guinea and Lord Howe Island. Peewees walk in a very characteristic manner, bobbing the head back and forth in time with the legs. 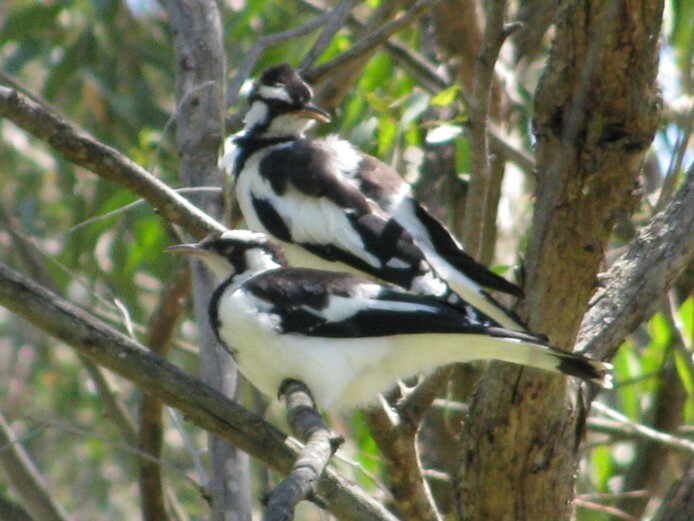 Small olive-brown birds, throat and centre chest white, spotted cream-white on underside with long curved bills, females have a rusty-orange spot on cheek. They hunt for food on tree trunks and large branches, they work steadily up the tree, moving straight up and sidling around then fly down to the base of the next tree to repeat the process. 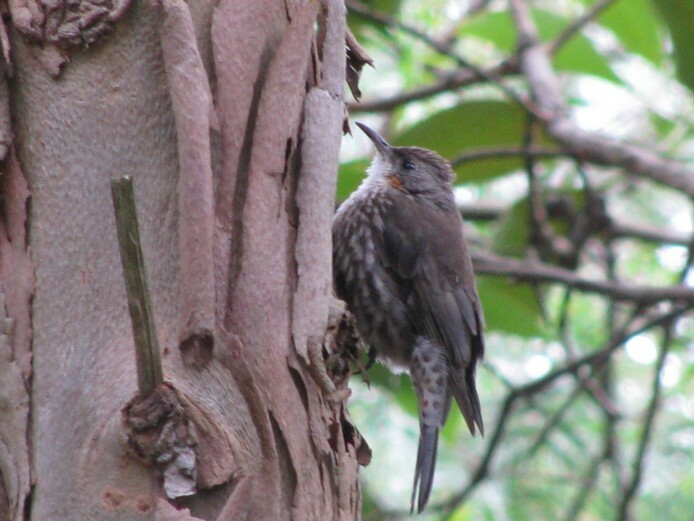 Treecreepers feed on a variety of insects, spiders and ants. 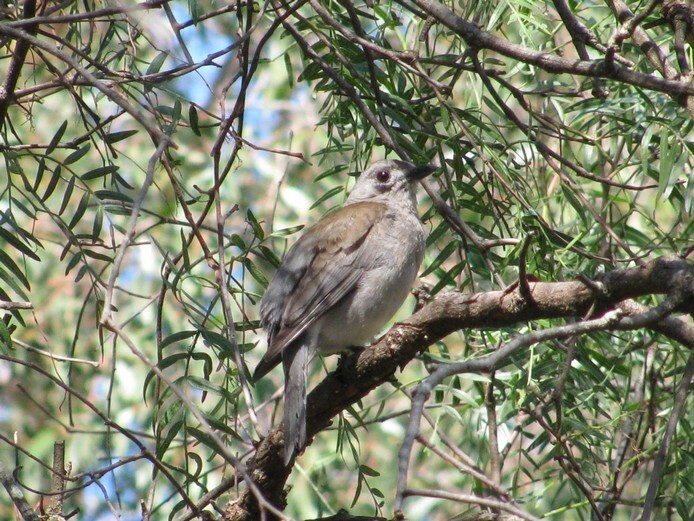 They are found throughout Australia in open forests and open country with a few trees.